The Hyundai Creta and i20 Active might appear to be very different products, but they do have their fair share of similarities. Both are based on the same platform i.e. the Elite i20‘s. Both are essentially crossovers which are more suited to the urban environment than off then the road. While the Hyundai Creta will compete with the Renault Duster and Ford EcoSport and the i20 Active competes with the Volkswagen Cross Polo, Fiat Avventura and Toyota Etios Cross, the two crossovers could end up competing with each other as well. 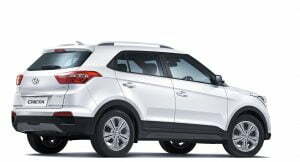 In this Hyundai Creta vs Hyundai i20 Active comparison here we will try to analyze whether spending a lakh or two extra on the Creta over the i20 Active makes sense or not. Especially for buyers looking for a budget crossover. The Hyundai i20 Active is based on the current generation i20 hatchback and gets certain SUV-like elements such as the black cladding, faux skid plates, increased ground clearance, roof rails, etc. But that does not make it an SUV and it still remains more of a beefed up hatchback. It doesn’t have the road presence of an SUV either. 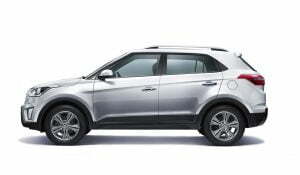 The Hyundai Creta has been designed to look like an SUV from the ground up and has the upper hand in terms of SUV-like design and presence. It looks more aggressive and can tackle off-road conditions slightly better. Much like the exteriors, the interiors of the Hyundai i20 Active have been lifted off the Elite i20 albeit with a different colour scheme. The Hyundai Creta’s dashboard appears slightly more premium and better designed. But then again, looks are a matter of personal taste and it ultimately comes down to the buyers preferences. 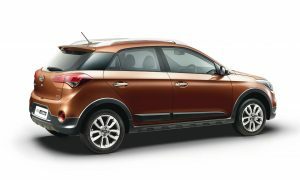 The Hyundai Creta and the Hyundai i20 Active are both feature packed crossovers, typical of Hyundai cars these days. Projector headlamp units, LED daytime running lights, reversing camera, alloys, automatic climate control etc. 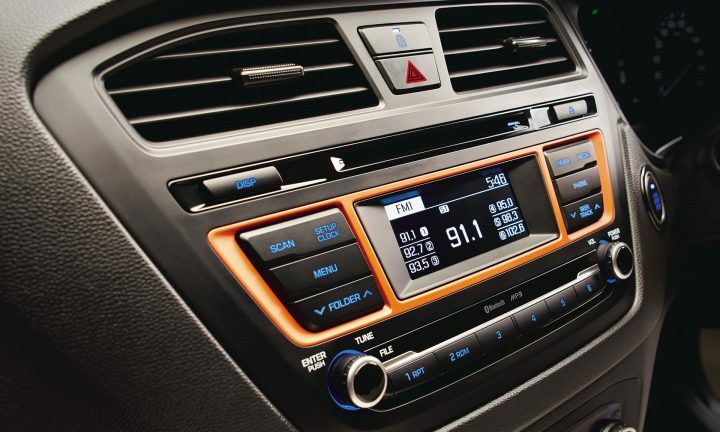 Perhaps the only additional feature on the Creta is the touchscreen infotainment system with GPS navigation which is not available on the i20 Active. 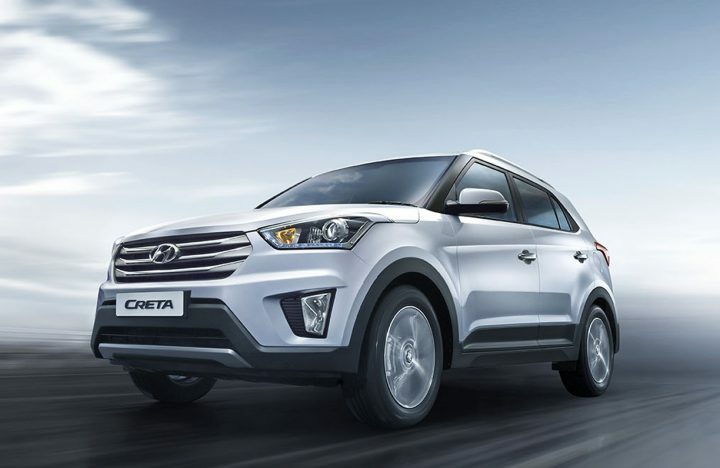 The Hyundai Creta offers more engine and transmission options, but they come at a price. 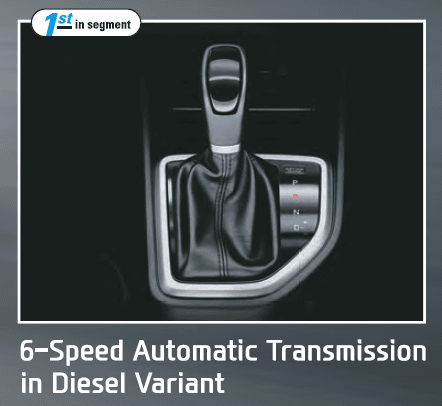 The ace up the Creta’s sleeve is the 6-speed automatic diesel. 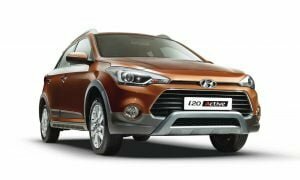 However, under general urban conditions the i20 Active’s engines offer sufficient punch and good fuel efficiency as well. 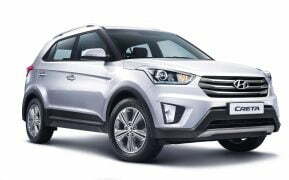 As we mentioned earlier, the Hyundai Creta vs Hyundai i20 Active comparison has been carried out to see if it spending a couple of lakhs on the Creta over the i20 Active is justified or not. 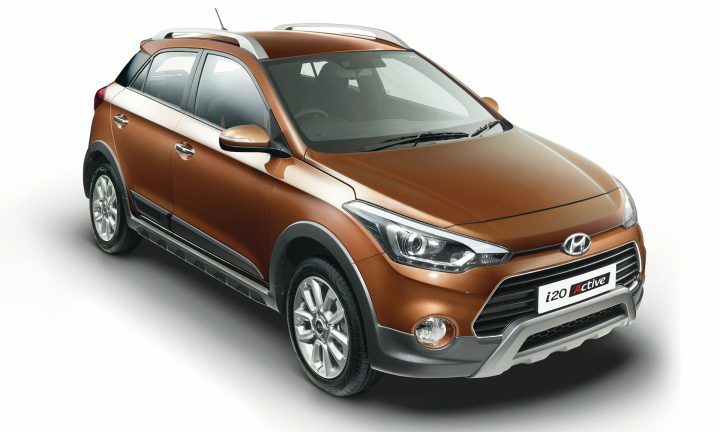 For the price of the top end version of the i20 Active, you will just about get the base petrol of the Creta. This is why the i20 makes a compelling case for itself. It gives crossover like benefits for the price of a hatchback. But then for the extra money the Creta offers more space, premium-ness and more of an SUV appeal. On paper, both crossovers are among the best in their respective segments. However, when compared with each other giving an outright verdict is not easy. 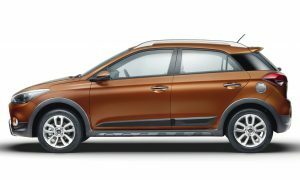 The Hyundai i20 Active might be much cheaper than the Hyundai Creta, but then the latter offers a lot more in terms of appearance, space, interiors, engines, transmissions, etc. Stay tuned to CarBlogIndia for more on the Hyundai Creta vs Hyundai i20 Active comparison story and other new from the automotive world.